We would love having you as a guest at Casa Emerald Palms. Please check out our availability and rates below. If the date is GREEN it’s AVAILABLE! We get a steady stream of inquiries from various sources for this fabulous property, so we recommend that if you are interested in staying you book as soon as possible to avoid disappointment. • Enter the total number of guests who will be traveling with you. Each person 3 yrs and older is counted as an individual guest. • Casa Emerald Palms has a maximum total guest occupancy of 4. For your peace of mind, when you click through on our booking and payment processing links you can feel safe and secure . First, we do not directly collect or store your credit card details. Our payments is processed using Paypal, one of the world’s leading e-commerce and payment processing gateways. Second, our entire website is securely hosted, as denoted by the https:// in the address above. This provides strong encryption to help ensure the data you provide us is passing between your PC and our web server is secure. This prevents other people from intercepting the data and seeing what it is. 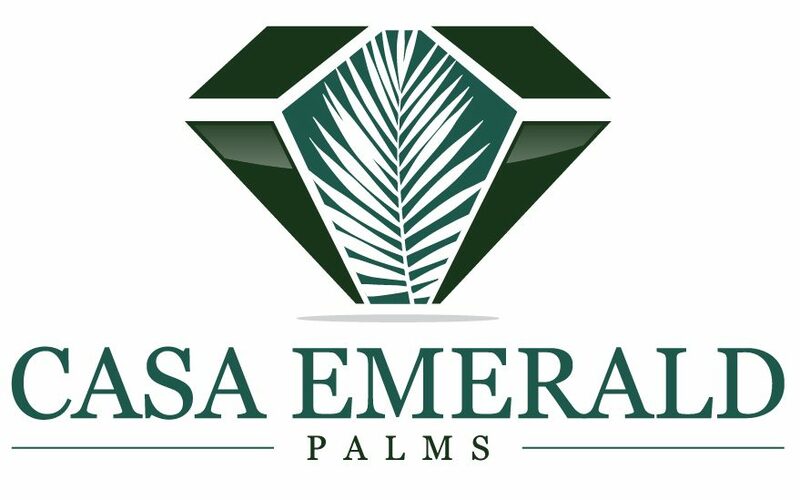 Casa Emerald Palms utilizes an SSL of up to 256-bit encryption. Please click here for proof our site is secure. You can also use this tool to test other websites, to see if they are also secure.